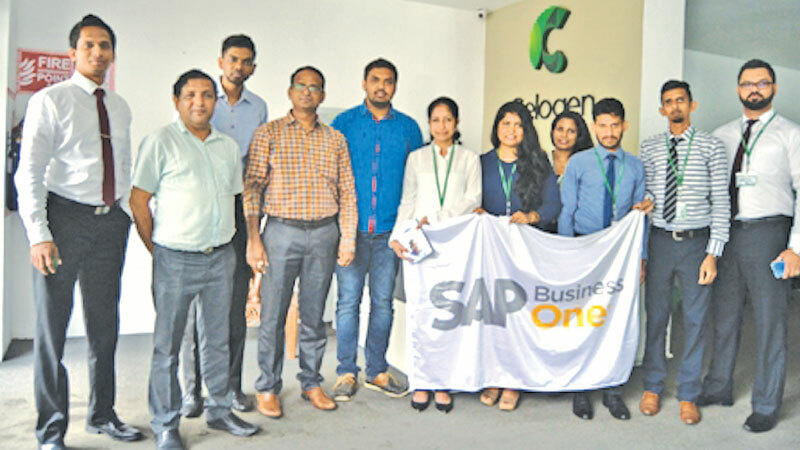 Celogen Lanka (Pvt) Ltd has appointed Perfect Business Solution (PBSS) as their ERP Implementation partner recently. Celogen Lanka (Pvt) Ltd is one of the largest Pharmaceutical manufacturing company with the capacity of manufacture tablets, hard gelatin capsules, and soft gelatin capsules. The company strengthened itself with the start of its own Research & Development center. Celogen conducts its business with a total commitment to its customers and their requirements. We define quality as conformance to our customer’s needs, both internal and external; and conformance to all quality requirements. At Celogon, quality is the prime motto. The systems and procedures are well framed to monitor and control process at various stages, so that the final product meets the required standards and specifications. Our personnel involved are qualified and well trained to meet the quality requirements at each level.Perfect Business Solutions Services (PBSS) was established in 2002 and with 15 years plus experience; currently they have over 600 clients in Sri Lanka, Maldives and UAE. Backed by world renowned brands and expertise, from its very inception, PBSS possessed the necessary wherewithal to offer an inclusive range of information technology solutions to a wide cross section of small, medium and large scale business enterprises operating in Sri Lanka and overseas, enabling the Company to earn a solid reputation as the ‘preferred technology partner’ of its customers. SAP Business one is world leading feature rich ERP system and gives real time information for timely discussion making process. SAP B1 is capable to handle Finance, Inventory, Procurement planning, Approval process, Manufacturing, services and CRM and SAP Business one can be run on browser based for their users who will be working on the system on distance.